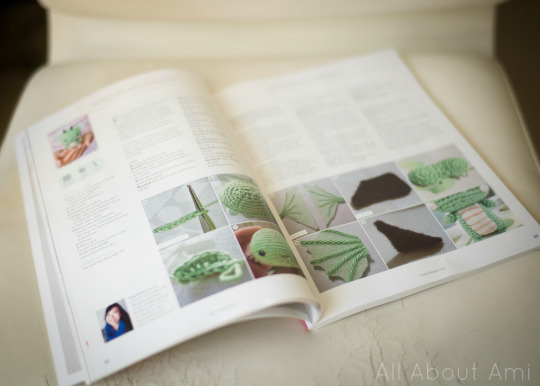 There are many beautiful crochet magazines nowadays that include a range of patterns such as sweaters and hats to party decorations and teapot cozies. 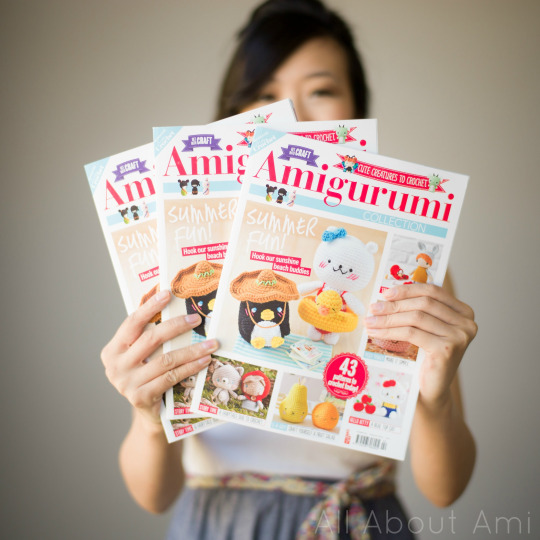 Sometimes these magazines include a couple of amigurumi patterns, but now there is a special bookazine that contains ONLY amigurumi patterns called “Amigurumi Collection”! “Amigurumi Collection” is from the makers of “Simply Crochet” and brings together 43 patterns of your favourite creatures from the magazine into one collection. I was elated when they asked if my Dragon pattern could be included again (you may remember that he was featured in Issue 1 of “Simply Crochet Magazine” HERE and in the “Hand Made Toys” bookazine HERE as well). I am delighted that he has been getting so much exposure and that more people all over the world are following my pattern to make their own dragon! It’s cute how he made it onto both the front and back cover of the bookazine as well! 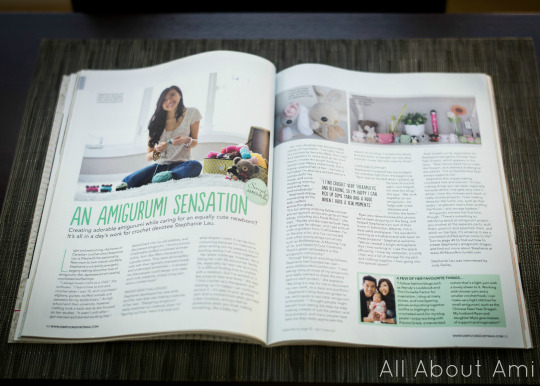 You can also find me in two interviews in this magazine! 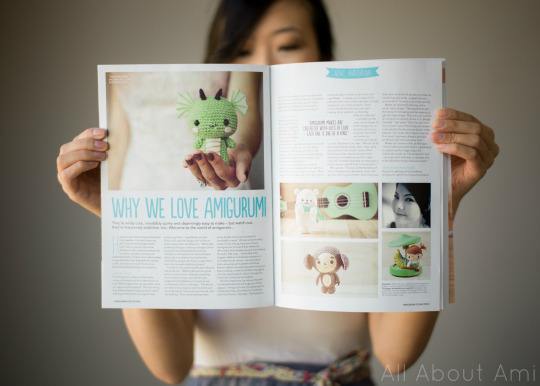 The first article is entitled “Why We Love Amigurumi” (which originally ran in Issue 20 of “Simply Crochet”- see HERE) and features myself along with fellow amigurumi artists Maike van den Dries of the Netherlands and Mei Li Lee of Malaysia. We talk about why we think amigurumi stands out from other kinds of toys, advice on getting started, amigurumi challenges, and what we all love about amigurumi! They were kind enough to update the text a bit as a lot has changed since then! Myla is now 2.5 years old and we have added baby Brielle to our family! Thus, we also swapped out our old family picture with a newer one! 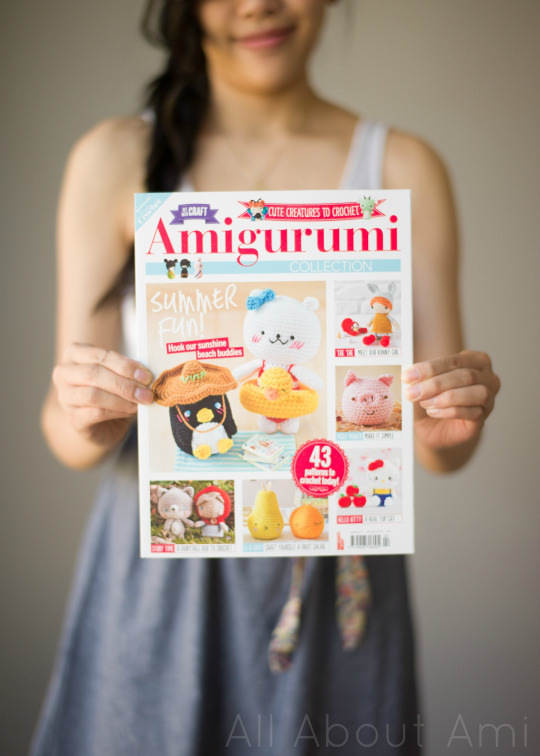 I am so thankful that they included me in this special issue as “Amigurumi Collection” is jam-packed full of cute patterns by a range of artists along with a step-by-step guide to the basic stitches needed for amigurumi (keep in mind that everything is in UK terms)! 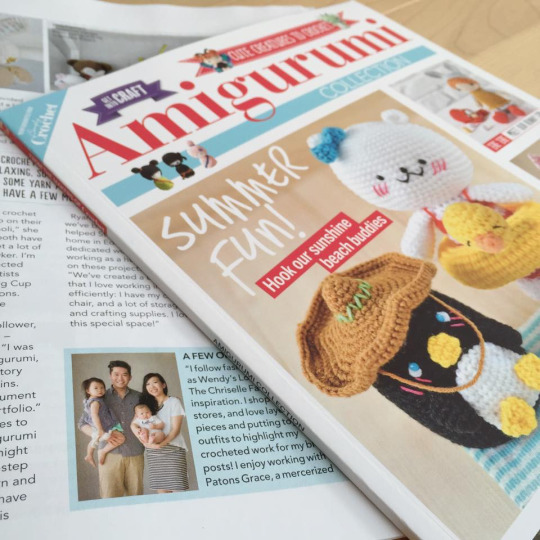 I think it’s so special how amigurumi are getting the spotlight and a special bookazine all to themselves 🙂 After all, who can resist these adorable little stuffies that have so much character- they really bring crochet to life! 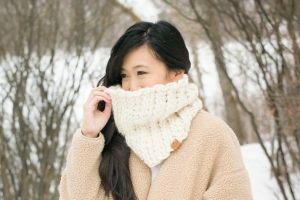 I know many of you have fallen in love with this special type of crochet and some have been trying their hands at amigurumi after years of crocheting just afghans, sweaters and hats! 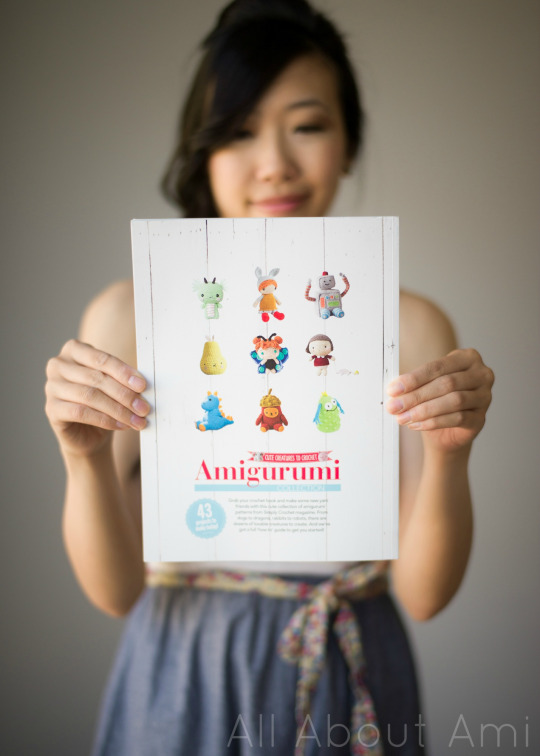 You can read more about “Amigurumi Collection” HERE on the Simply Crochet blog and click HERE to buy your own copy! I am unsure where you can purchase hard copies of this bookazine, but if you live in North America, you could always try and check out your local Chapters stores in Canada and Barnes & Nobles in the USA! How did you first discover amigurumi? Who/what was the first amigurumi that you made?